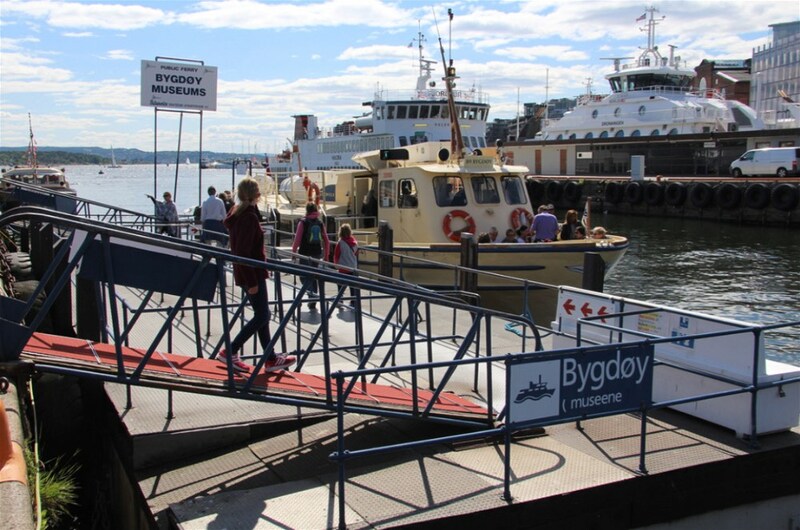 Oslo’s main museums are located on the pretty island of Bygdøy but first we needed to decide the best form of transport from our Ekeberg Campsite (rudimentary site, great location). What better than a similar pass to the one we used in Amsterdam. 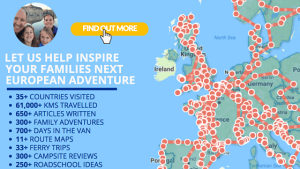 These passes that include both attraction(s) entry and public transport are brilliant for visiting unknown cities with children. The Oslo Pass looks as good as the Amsterdam Card and should be heavily used in the next 72hrs. W​ith the Oslo Pass securely loaded onto the IPhone (think it does Android too..) we headed into Oslo to try it out…. The first bus journey was a breeze with a simple show of the Oslo Pass animation and ‘hey presto’ we were on our way! 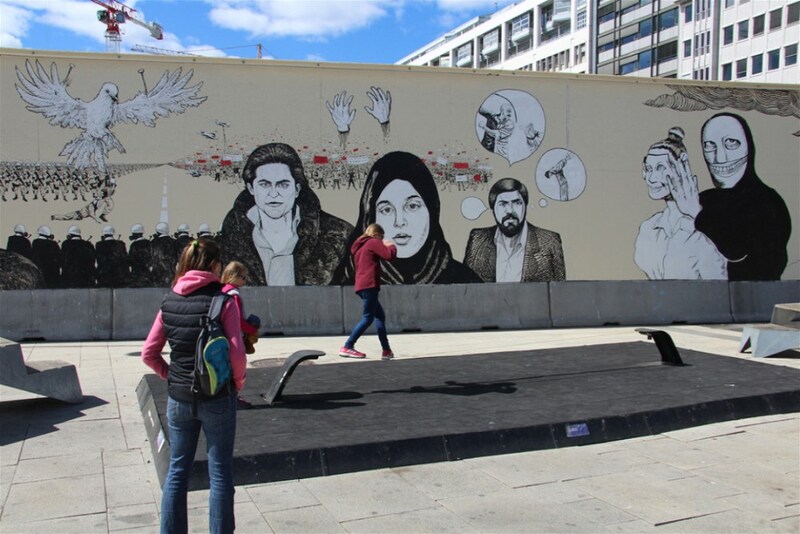 Oslo’s main waterfront is a the central hub of life in Oslo and its hustle and bustle was immediately noticeable…. but yet again the feeling of a safe, secure environment is almost tangible… great when touring unknown areas with our two young daughters. Firstly, the Oslo Pass came up trumps in our first museum of the day – easy scan of the QR code, no need for tickets – quick, painless entry into the most amazing white washed halls…. with pride of place given to the 3 Viking burial ships that date back to 900AD. These ships (Oseberg ship, the Gokstad ship, and the Tune ship) were discovered in 1903-4 and include the burial ship of no less than Queen Asa herself (mother of the first king of Norway). Easy to access, plenty of well documented history to take in and amazing artefacts that are well laid out and at a height an 8yr old can see! A good start!!! The Fram museum rightfully achieved ‘Best Museum in Norway 2015 (Trip Advisor)’ as it really has a little bit for everyone… For Libby, there were endless hands-on activities (from sledge pulling at 150&300kg, reaction tests and the famous ‘Sub-Zero’ experience). For the more gentle observer, Lottie revelled in the human aspects that are so well documented in the various boards that show both Amundsen and Shackleton’s polar attempts. But the key focus is the wonderful access to both polar ships.. where you can really ‘touch & feel’ what it must have been like to live in these times of wonderful adventure and exploration. A great museum for the whole family to enjoy! Chosen as the girl’s grandmother had seen the original RA as she entered Barbados a few years ago (! )… the Kon-Tiki is about anything other than ‘sub zero’ more tropical!!! As you would expect from an exploration of the Easter Islands and a journey from Peru to Polynesia by Thor Heyerdahl. Both girls loved the authentic and completely different approach to boat building, alongside the sights/sounds of the tropical seas including a giant whale shark plus a series of films and exhibitions. A wild card for some, it certainly provided a great comparison for both girls to discuss on the tram/bus route home to the campsite!! 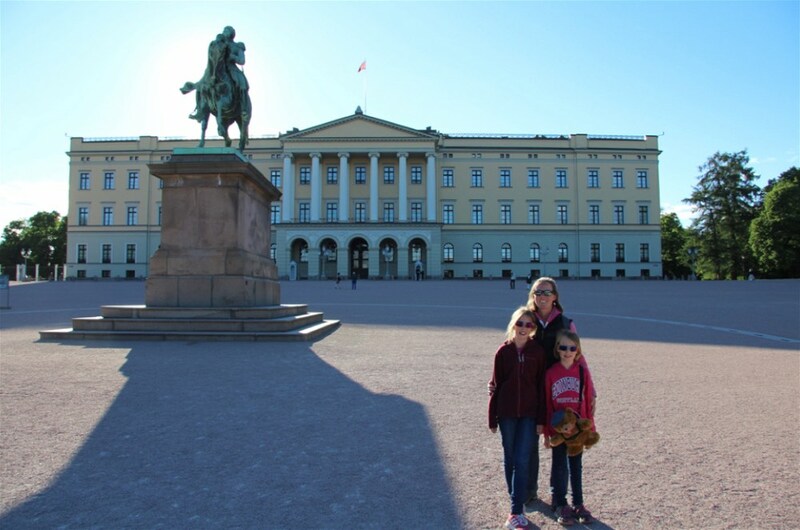 NextAbsorbing Science in the Norse Teknisk in Oslo…. and a great chance to play Donkey Kong too! Ever tried the Ultimate Croatian Buggy Safari? You’ll love every second!